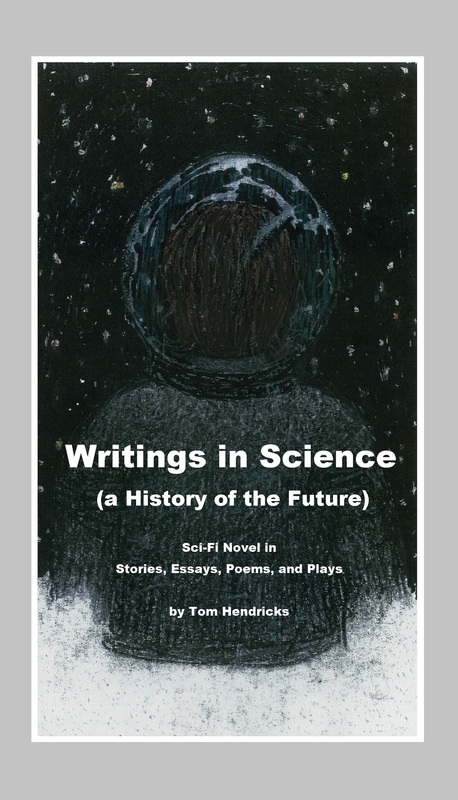 Dear Readers, Here is my first review of my new sci-fi novel WRITINGS IN SCIENCE,now streaming at Amazon, I-books, Barnes and Noble and more. This is an excerpt of Writings In Science, a sci-fi novel in progress that explores a ‘history of the future’ – from the new issue of Musea. See the rest at musea.us for a full explanation. 1. Flying cars – Finally! 2. Ocean Soccer. Team games are played on the surface of lakes and the ocean. 3. Ballet in No “G”. Ballet and other ‘ballroom’ dancing is done in weightlessness. This brings a new dimension to dance (and acrobatics too). 4. Sun Challenge. Young men are competing to see how close they can rocket to our sun. Many loose otherwise guaranteed long lives for the thrill of this mountain to climb! 5. Two major races on Mars: The first is to climb to the peak of Olympus Mons ahead of competitors. The 2nd is a competition race, in any vehicle, through the entire Valles Marineris, the longest (and deepest) canyon in the solar system at 4,000 km. 6. Telegraph Poles: This all-ages, month-long, sport has one village challenging its neighbors. At the start, they don’t even know the rules or object. That’s part of the game. First town to figure it out and accomplish the goals required – wins. 7. Bird Sled: Massive flying birds pull a sky sled in this low atmosphere race around the world. 8. Jungle Jumping. Clothing is so safe it protects almost all falling bodies from harm. Young men and women test it with jumping from cliffs, over water falls, and from the top of jungle trees.